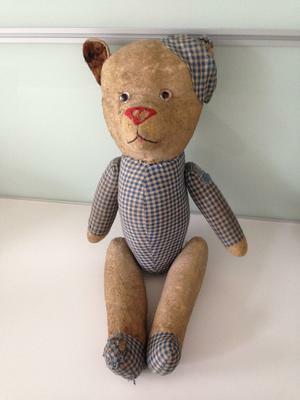 Who can identify this French or German Teddy Bear that stole my heart? I came across this neglected bear on a flee market in the eastern part of France against the border with Germany, the Elzas region or Alsace. As you can see from the picture it is in a terrible state as it must have layed unprotected on an attic or in a barn for decades. 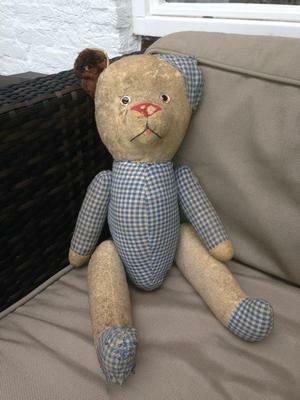 Can someone help me to date this bear or possible tell me who is the maker? 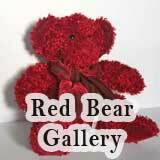 This bear is filled with wood wool, the feel of the bear is hard. The total length is 48 cm or 19 inches. The fur is a velvety but not with a soft feel. The limbs are attached with metal bars that have hooks. The hooks go through the body and the limbs are pushed onto the hooks which are pointed inside. The muzzle is protruding about one third of the total head depth, so it is fairly long. One ear is covered with dark brown plush inside the ear, the other ear is not showing as it is placed under what seems to be a hat or cap. The velvet on the canvas is worn heavily. The nose was a red felt? The mouth is only a piece of dark brown yarn and not stitched, just the ends are going into the canvas. The right hand side of the mouth is slightly longer then the other. The hat or cap, body, arms and feet are made of a blue and with checkered cloth, perhaps cotton and are integral, not removable, fully sewn to the canvas. 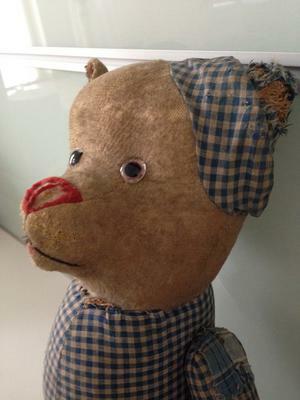 The eyes are transparent plastic buttons with black pupils, but I’m not sure it these are original, although no apparent signs of restoration or repair are showing. The expression of the eyes and face is a bit “astonished” but still “cheerfull”. shape is an oval with a sharper lower end and a larger diameter towards the head. The arms are straight and no paws are visible. The legs are straight, depth is slightly deeper then width. The feet are again covered in bleu and white checkered cloth and are shaped a bit like human feet. The overall condition is poor, filthy and dusty. My husband sneezes when passing it! I do not know if one can clean a teddy bear like this. 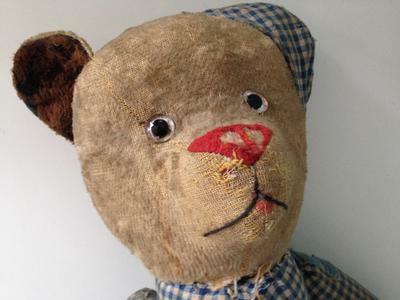 And as I have no experience with repairs or restorations and I am afraid that any kind of work to this neglected bear would cause loss of integrity or identity to this poor soul I do not intend to undertake any such actions. However, my curiosity to the origin and age of this bear is enormous. 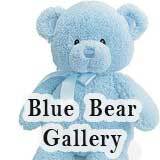 Who has loved this bear before me? What stories and secrets did he hear? 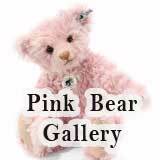 I must be one of the few girls that never had a teddy bear as a child and now that I have become almost 50 years of age I fell in love like a child with this one. Stupid flee markets! Wow I have never seen a bear like this before. He certainly looks old too. 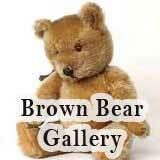 I have looked through my teddy bear encyclopedia and have found nothing like him. 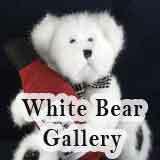 Even If he isn't made by a top bear maker, he is still rare and well worth looking after. 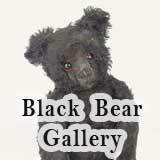 There are some specialist bear restorers who know how to handle these old bears without damaging them further. Whenever you do though don't try to wash him by submerging him in anything. A light wash with a damp cloth may get some of the surface dirt off but be very gentle. You certainly have a find there.